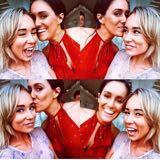 hollykate90 Fast payment, great to deal with, quick responses, awesome buyer!!! 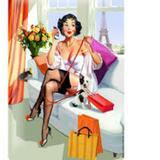 stepintimefashion Absolutely lovely person to deal with, prompt communication & payment. Would happily deal with again. Thank you! souha1 Great buyer to deal with! Pleasant transaction! Will deal with again :) Thank you! monicharlton Amazing buyer, would recommend to all. 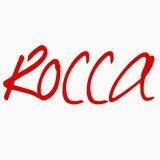 Quick money transfer and lovely to communicate with. Thanks again hun! @imsehg is on Carousell - Follow to stay updated! Beautiful maxi, lined. Would suit size 12 best. Lovely Cue top. Slightly sheer bottom half. Worn once. Would suit a 10 also, and bigger bust (at least b cup). 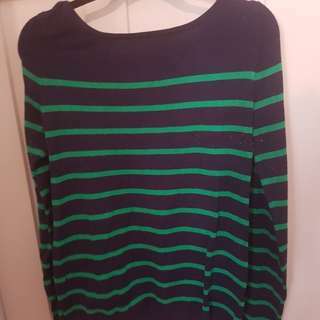 Navy and green stripes target knit. Lovely on. Would also fit a 12. Price is reflective of condition. Much loved dress. Would suit a 12 best with a bigger bust, as neck is quite deep. Stretch jersey on top, satiny skirt. Cute short sleeve Miss Shop cardi. Little heart buttons. Target dress. Great fabric for summer. Always got compliments when wearing. Knee length, and though it's a 10, would suit a 12 best. 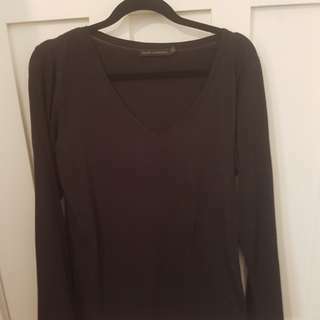 David Lawrence long sleeve basic. Best suited for a size 12. 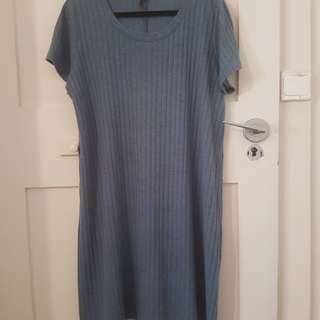 Worn once, very comfy cotton on ribbed dress. Would fit a 12-14. *SALE 9/10 December - $30* Amazing lace Bardot dress, with yellow lining. Brand new with tags. Size 10. 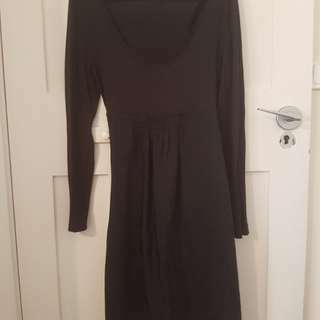 Beautiful size 6 black sheike midi dress. New with tags (forgot to photograph tags). *SALE 9/10 December - $30* Amazing decjuba dress in size 6. Brand new with tags. Sleeves are also lined with a fine stretchy net. Flattering shape. Beautiful cropped Forever New faded denim jacket in size 10. Looks great over dresses. All 3 for $25 or $10 each. 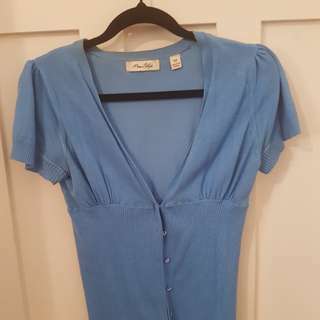 Unworn (but tags off) lovely Glassons sheer shirts. Lovely warm Navy coloured poncho from Saba. One size, and very free flowing, so would fit all sizes. 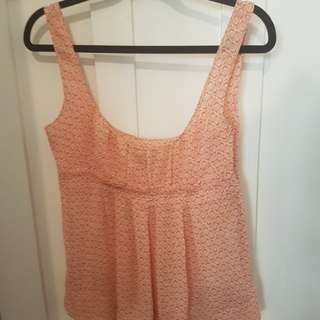 Unworn Zara top. Would fit up to a 14. Lovely warm DL jacket, in perfect condition. This is so beautiful, but I never had the chance to wear it. It is sheer, and low cut. Great over shorts in summer. 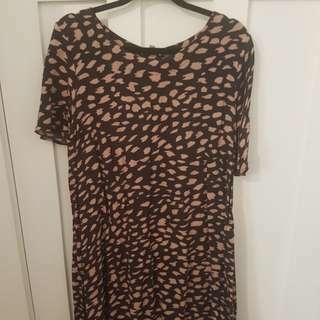 Marked as size S-M, but due to it's loose design, would easily fit a 10-14. Worn once, silver DL cardi with glitter through it. Lovely on. Designed to stay open. Size S, would fit a 10-12. Brand new with tags, purchased earlier this year from Uniqlo. 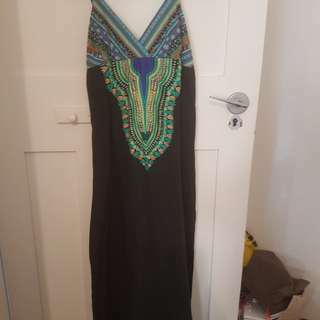 Size M, but has stretch to it, so would fit a 10 (loose fit) to a 14. Beautiful mustard colour. Never worn DL coat, dark charcoal, size 12.